Designed for a classic style, this acrylic knob by Richelieu will add a touch of luxury and sophistication to your kitchen or bathroom cabinets. 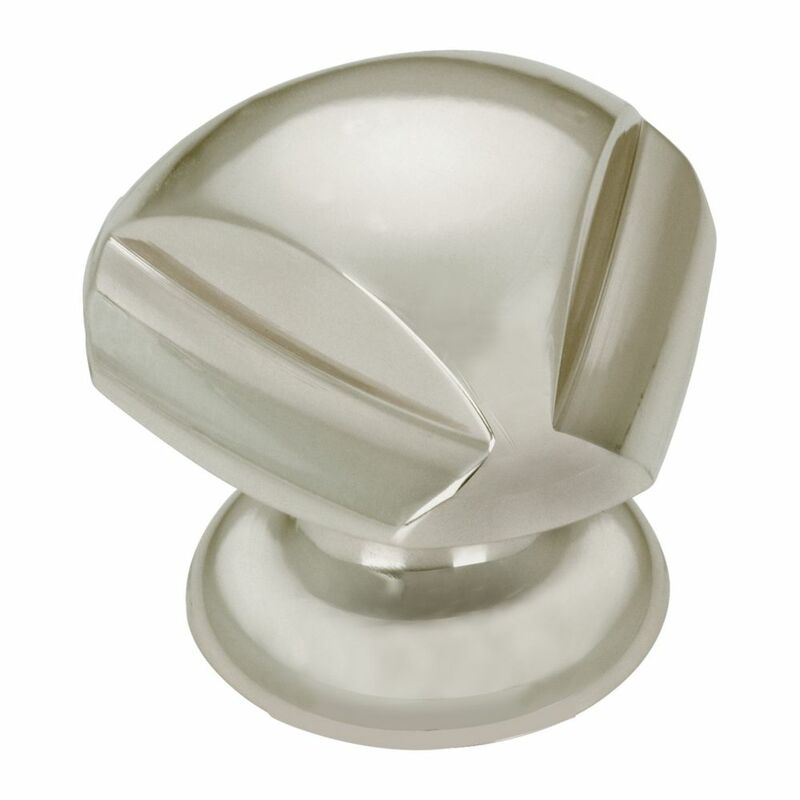 Contemporary Brass Knob - Brushed Nickel - 30 mm Dia. Enhance the appearance of your furniture and home dicor with this contemporary knob by Richelieu. Features a trendy finish and an elegant triangular-shaped design.